I've been developing Android Apps are more often recently but I've found the Linux support for some android tools less than appealing. In particular, I've been using MOSYNC and they don't provide a Linux installer, you have to compile it from source. That's all well and good until something goes wrong then you spend forever trying to re-compile and fix build issues, time I'd rather spend doing something else. Since I refuse to go back to windows as a main OS after it annoyed the crap outta me recently, I settled for the next best thing, virtualisation! 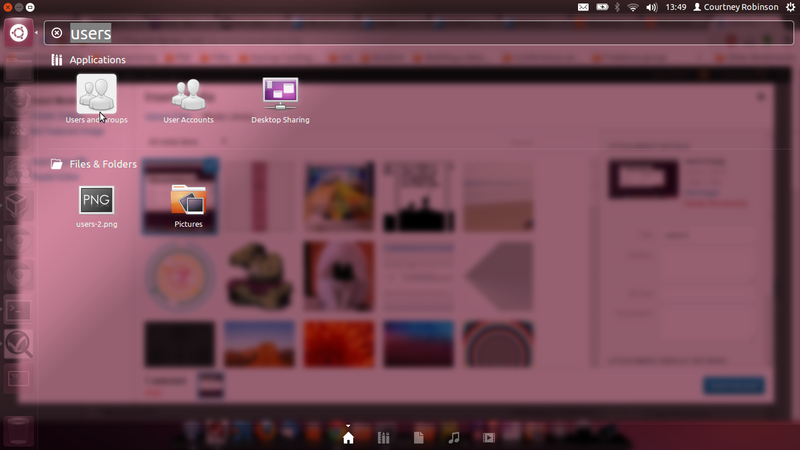 I'm using VirtualBox which is honestly one of the most awesome opensource software I know of! With Windows installed in VirtualBox, I was set...or so I thought. 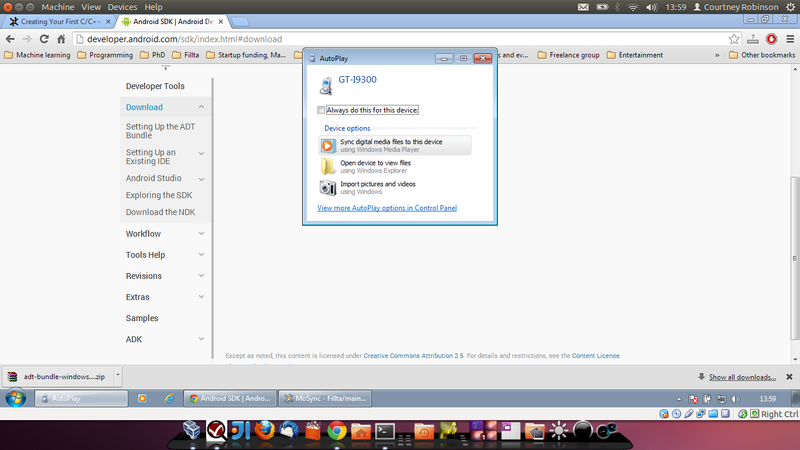 USB devices weren't being picked up by VirtualBox. A quick Google revealed that this is a common issue and well documented on page 52 of the VirtualBox user manual (People read those?). If you'd like to read it, it's all well documented in the user manual under VirtualBox USB support. Once you're added, you'll need to logout, and log back in for group permissions to take effect. 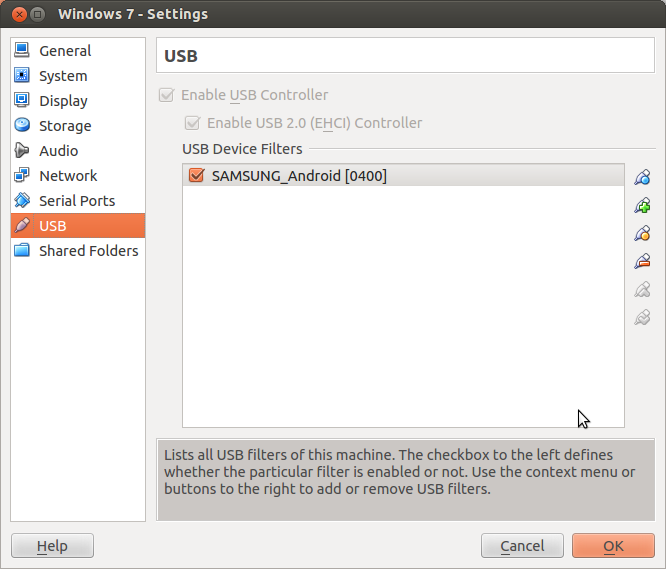 You should now have your USB devices listed, select the one you want from the list. 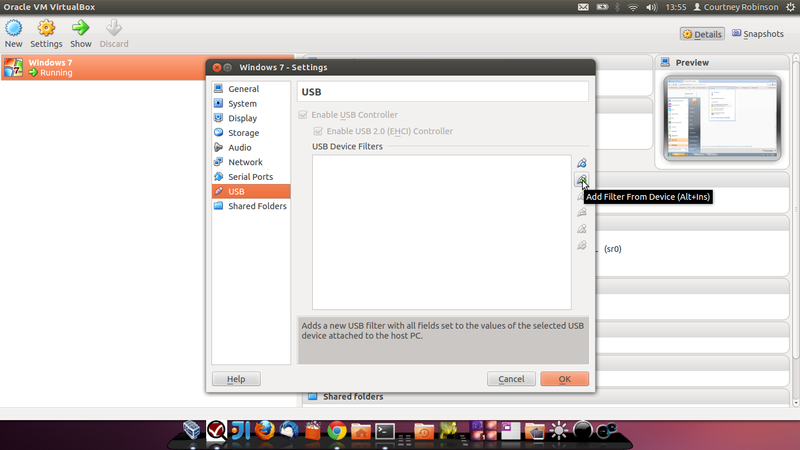 For more info on filters, check the VirtualBox usb support page I linked to earlier. Now one last thing! If you get Ubuntu automounting your device and showing that annoying popup hundreds of times, then unplug the device and prevent Ubuntu from automounting. 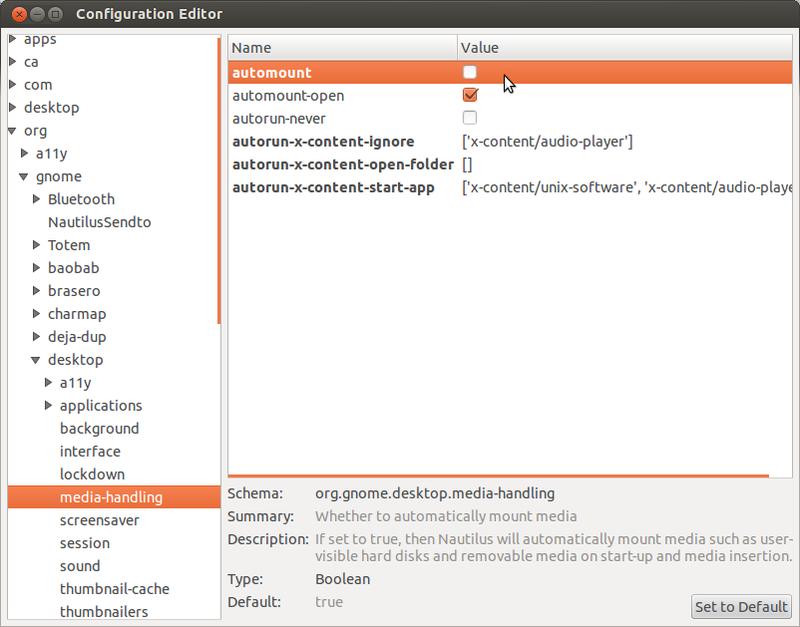 Open it and "Browse to org.gnome.desktop.media-handling". Uncheck the box, close it and move on! That's that! Now you can get all the Windows better tools for Android on Windows and stay with Ubuntu!